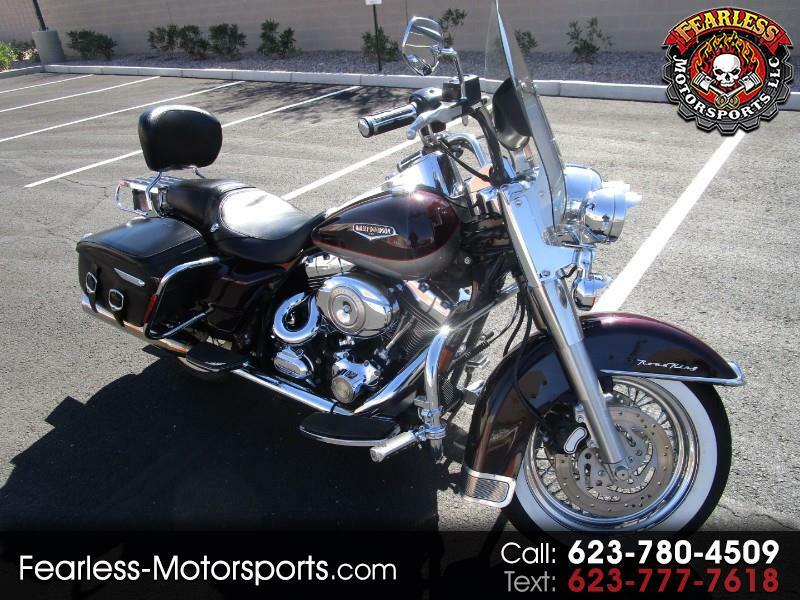 2007 Harley-Davidson FLHRCI road king classic, super well maintained and runs like a dream!! 2007 Harley-Davidson FLHRCI road king classic with 30844 miles, has a ton of extras , True Dual pipes, saddlebads, sissy bar, quick release break away light tinted exhuast windshield, whitewall tires, and just had a full tuneup, needs nothing and is ready to roll. clean titled and ready to go. Message: Thought you might be interested in this 2007 Harley-Davidson FLHRCI.